Legal History Blog: Goluboff on "Saving the Neighborhood and the State Action Requirement"
Goluboff on "Saving the Neighborhood and the State Action Requirement"
Risa L. Goluboff, University of Virginia School of Law, has posted her contribution to a panel discussion of Richard Brooks and Carol Rose's Saving the Neighborhood. Her remarks appeared in the Arizona Law Review Syllabus 56 (2014): 29-37. 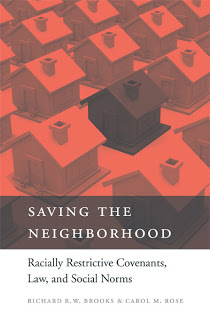 Of the many audiences for Richard Brooks and Carol Rose’s Saving the Neighborhood, the one I will talk about today, perhaps unsurprisingly, is the audience of legal historians, and especially historians of race, civil rights, and the Constitution. Historians who think about racial inequality and the Constitution have thought some, but in my view, not enough, about one of the main subjects of this book: the state action requirement and the relationship between state-mandated and privately enforced racial inequality. In my remarks today, I will briefly review how Saving the Neighborhood treats those issues and identify lessons of the book for historians and constitutional law scholars who can learn much from them. 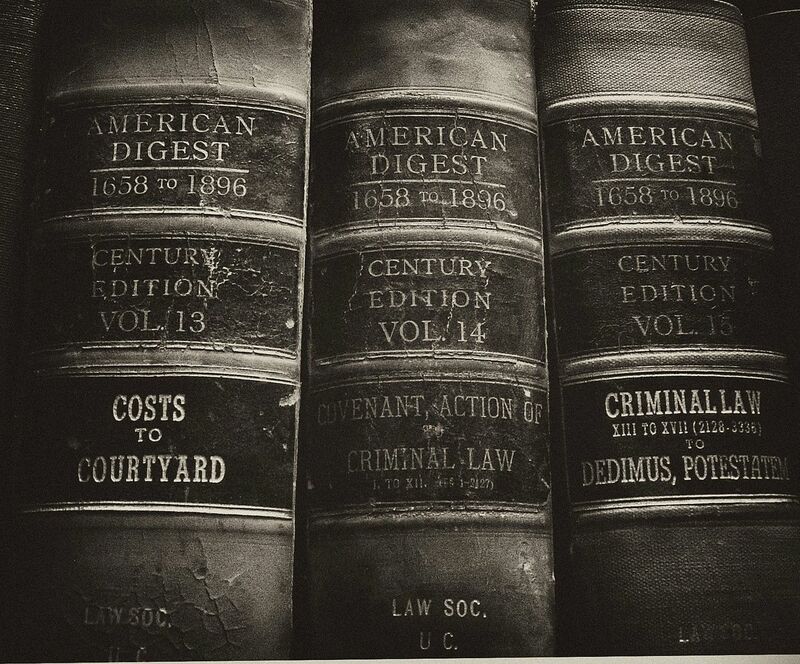 Behre on Berkovitz's "Protocols of Justice"
Cheng on "How Eighteen-Year-Olds Got the Vote"
Brophy's "University, Court, and Slave"
Jensen on HLR and the "Iroquois Influence Thesis"